Mongoose custom seat and tires. Ballin 32 spoke vortex wheels. Jake whats that color code lol I want that color. I will find it and send it your way. Its cool. Think you could powder coat my sweet bike? JakeSawsum wrote: You honestly want it? 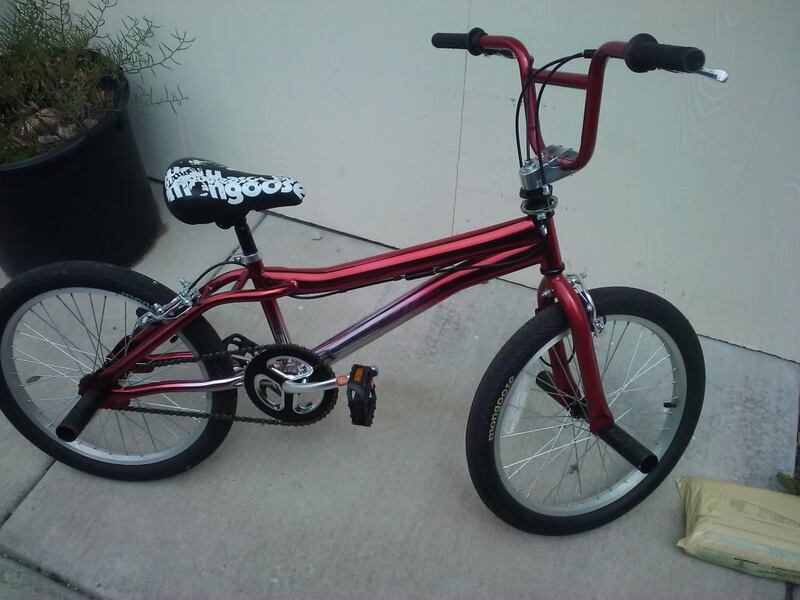 yes i really do want that color thats like the red i have been looking for yes i can coat your bike duh. I'll find it for you bro. g37coop wrote: You seriously powdercoat dude? Ya I seriously do coop. Cody, i don't know where to find the color code. Mongoose doesn't have it on their website and it doesn't say on the bike. So unless there is something i'm missing, its not there. I can try to find similar stuff for you though. everyone welcome one of our new mods! ABACABB wrote: everyone welcome one of our new mods! Welcome new Mod. Who is he? Yall two are fools! So how much to do my wheels?